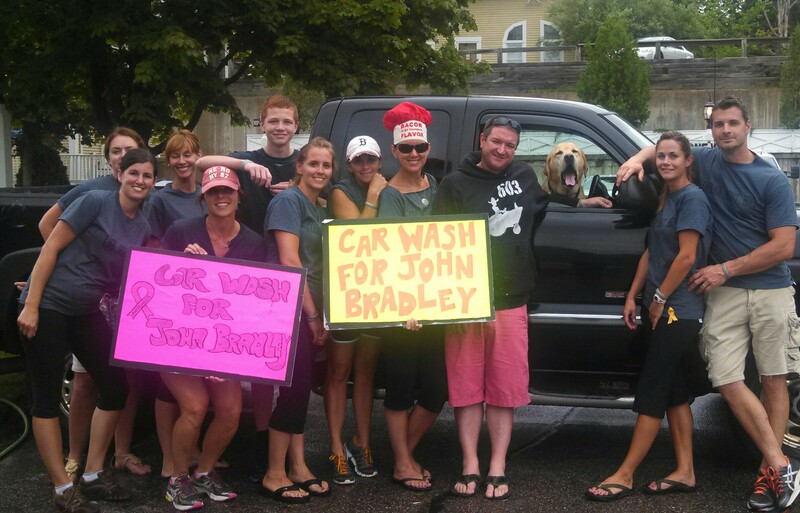 The JBT carwash made over $1400 today! Special thanks to everyone who stopped by for a scrub and a round of applause to the energetic & color coordinated crew! Jack looks impressed. 🙂 Nice job, everyone!